Darissa submitted her fantastic shopping trip to ShopRite. 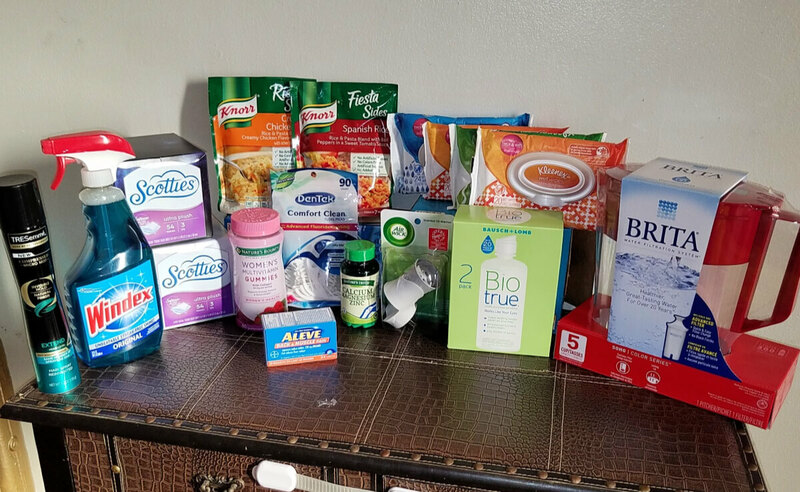 She picked up some of this week’s great deals including: Free Scotties, cheap BioTrue Twin Pack and a bunch more. Her total out of pocket cost was $0.78 which works out to $0.05 each! Up to 30% Off Ring Doorbells and Security Cameras at Home Depot + Free Shipping!